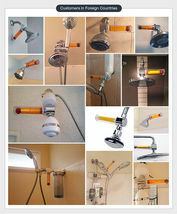 This item is selling for $124.90 on eBay. 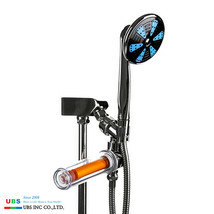 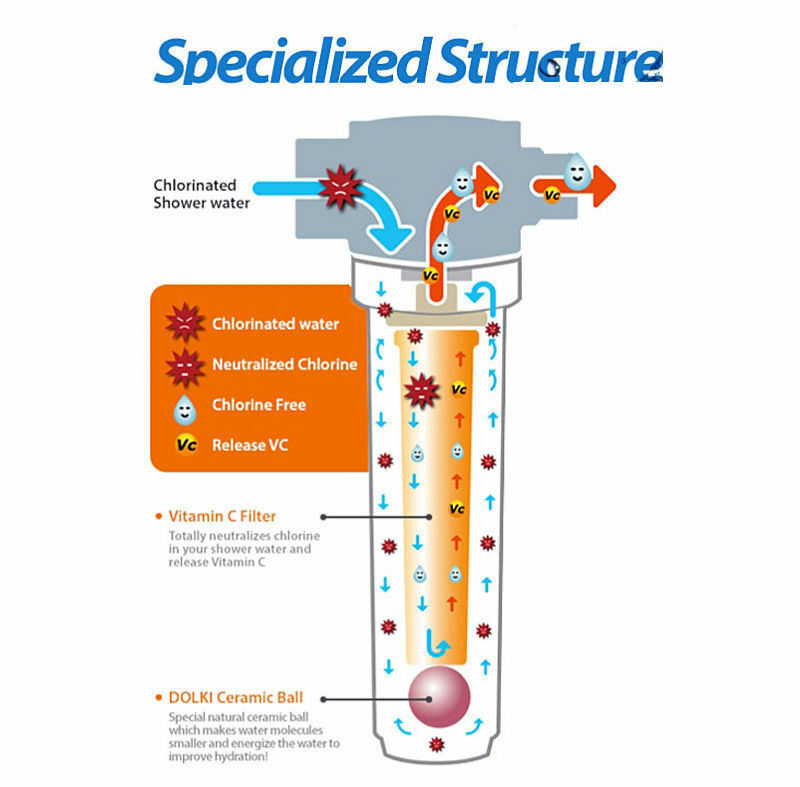 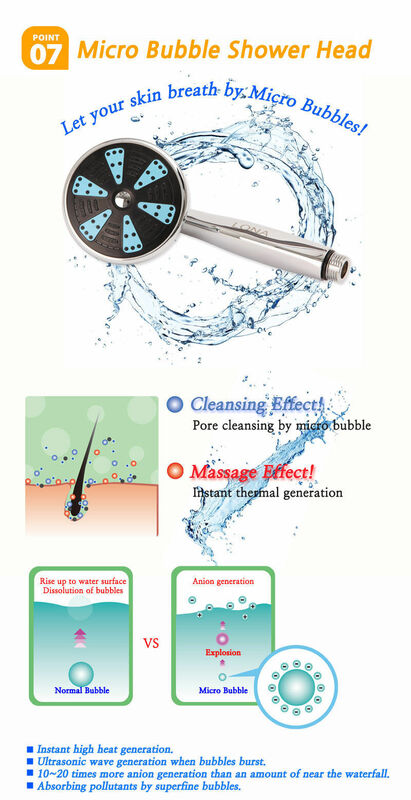 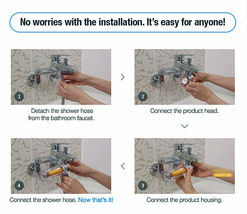 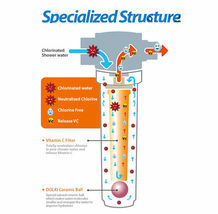 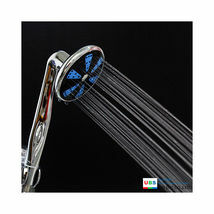 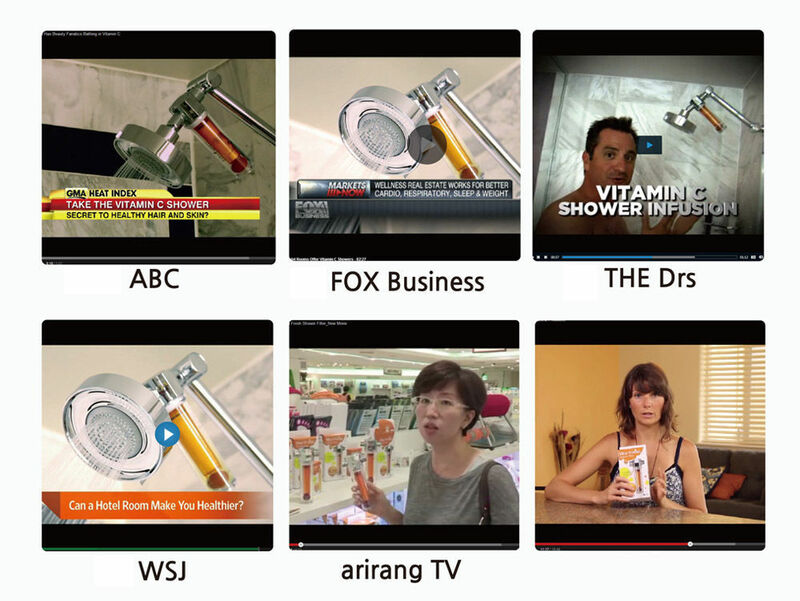 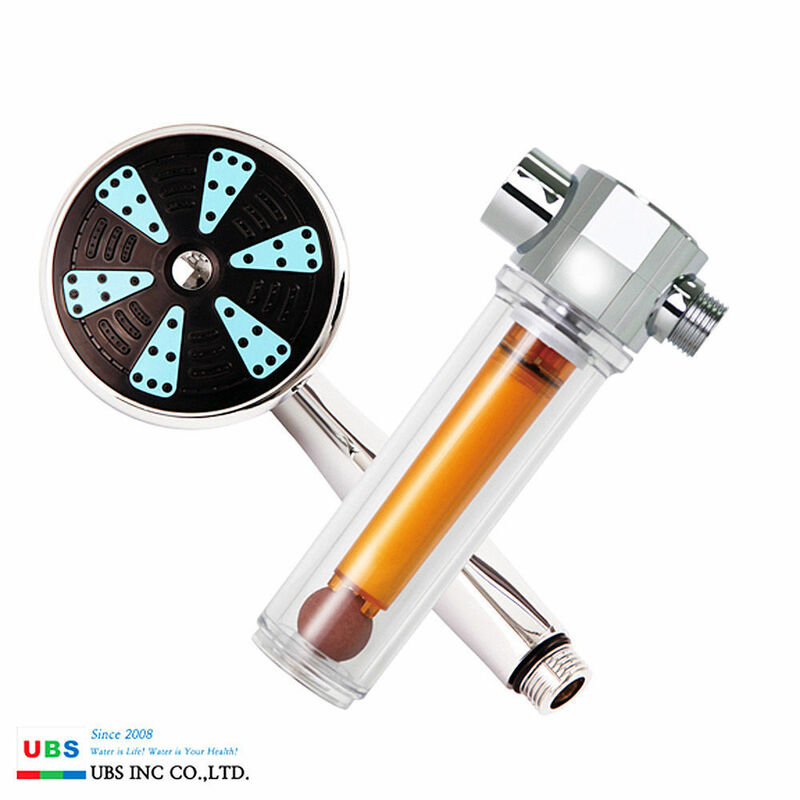 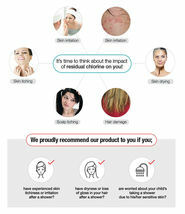 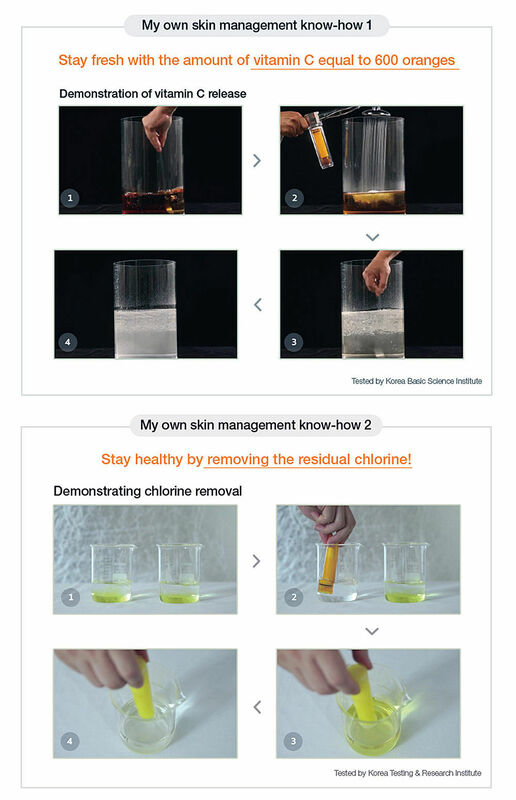 Micro Bubble Shower Head generates superfine bubbles less than 10 micron. 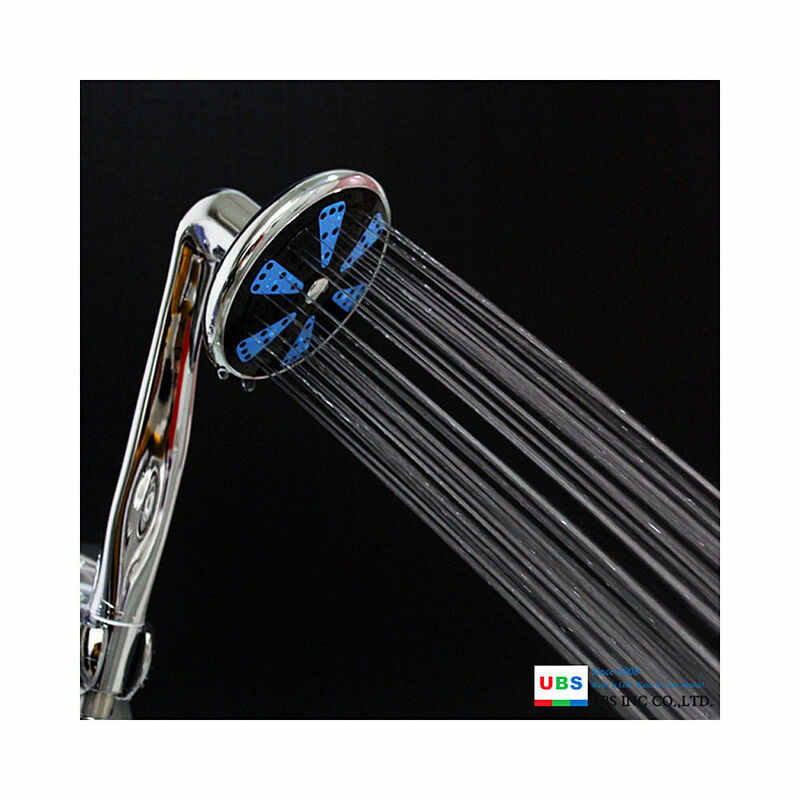 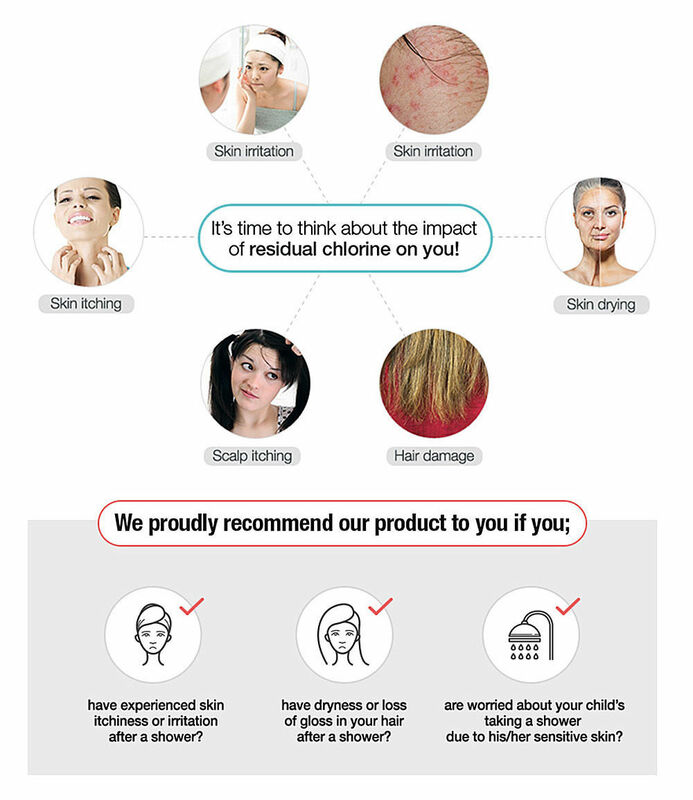 Micro bubble shower head provides cleansing, antibacterial, keratin exfoliation effect by micro bubbles & helps to improve skin hydration. 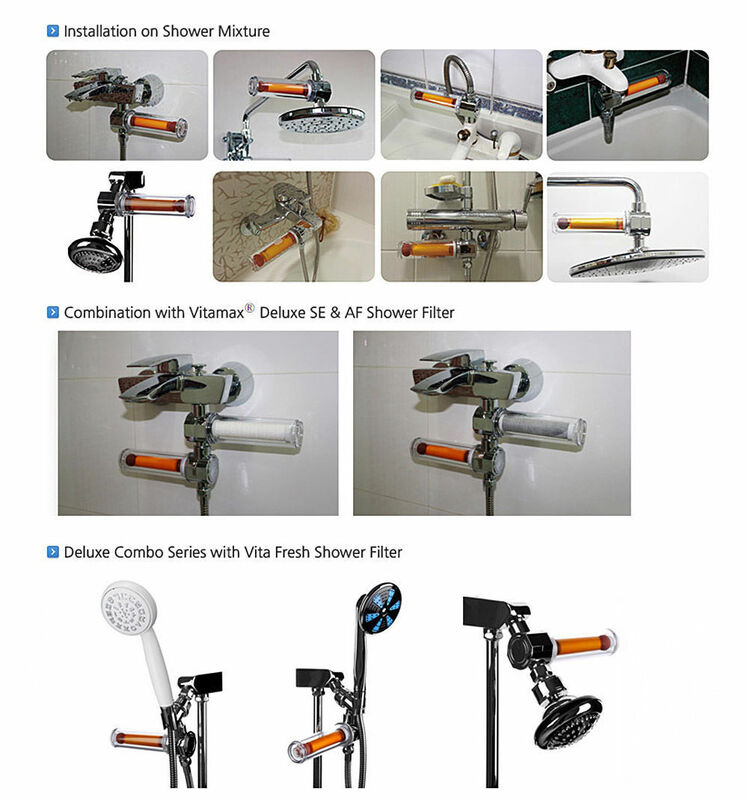 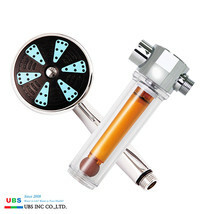 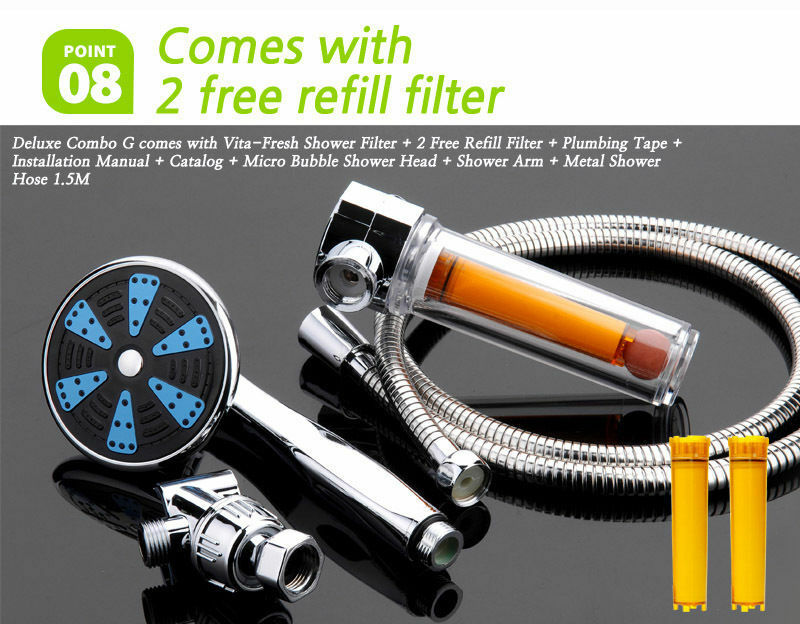 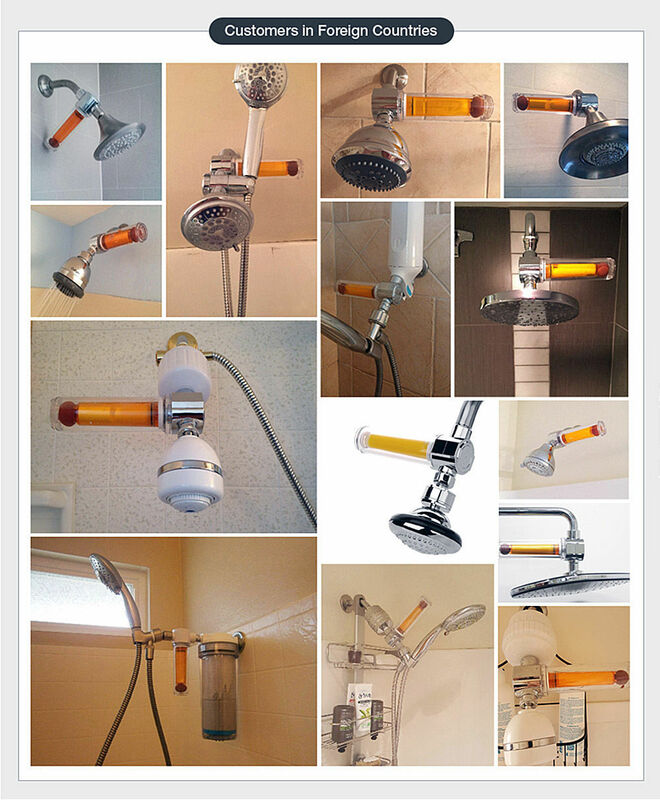 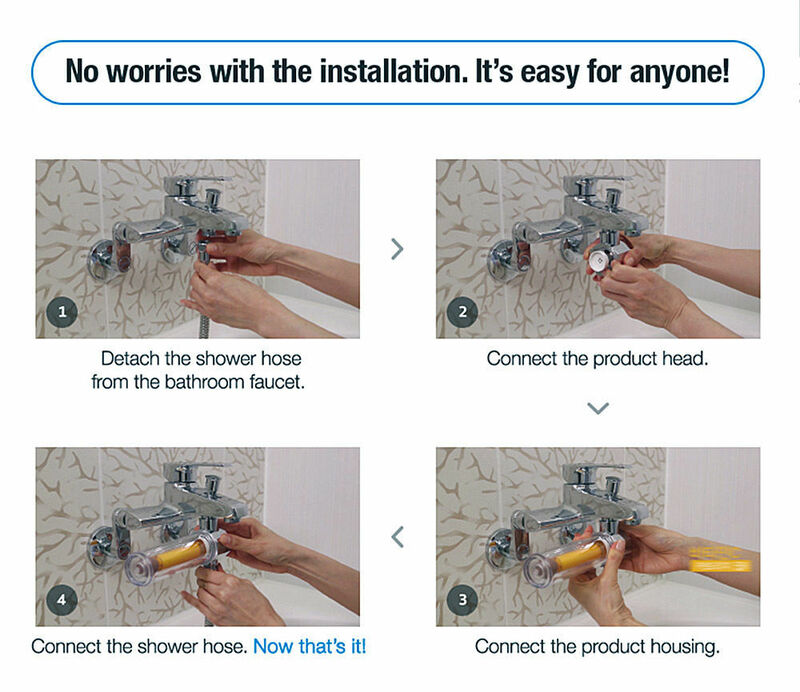 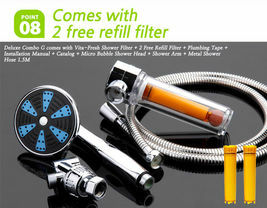 packaging: Vita fresh shower filter, cartridge 2pcs, micro bubble shower head, shower arm, metal shower hose 1.5M.